Preparing for the largest and one of the most coveted examinations isn’t easy. 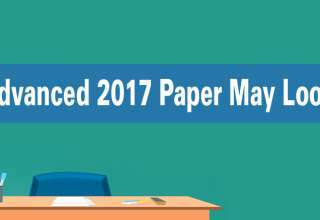 If you are appearing for the 2017 JEE, be prepared for a very stiff competition as only the best candidates make it to the end. 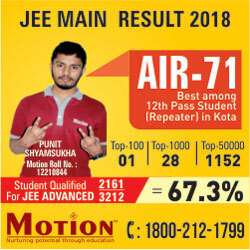 Getting through the JEE Main exam takes you to the second round of selection at JEE Advanced and only a small percentage of candidates clear that to get into an IIT. Well, its tough, but it is not impossible. 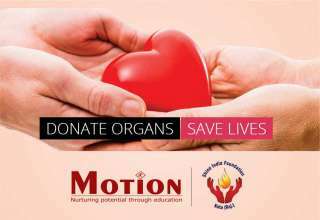 Here’s an exclusive strategy that you can follow for your preparations. 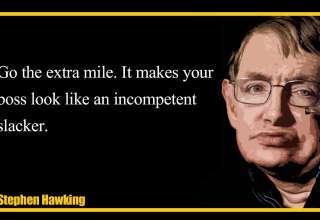 It does involve smart work and a lot of self studies. No one can read everything and there are literally loads of books and study materials for JEE Main. This is also where the proverb “too many cooks spoil the broth” holds true. 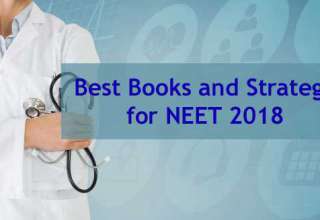 The best bet is to cover all NCERT books for your theory preparations. It is advisable to not go for books by foreign authors. 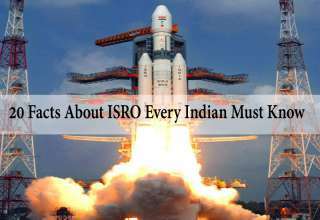 The NCERT books are also best to practice for all papers. After that, go through HC Verma for your Physics preparation, R.D. Sharma for Mathematics and P Bahadur for Chemistry. Mistakes are the stepping stones to learning and getting better. If you find yourself weak in certain topics, spend more time (race against time phrase meaning) with them. Similarly, if you are comfortable with topics like Calculus, spend more time in more difficult ones like MCQ. 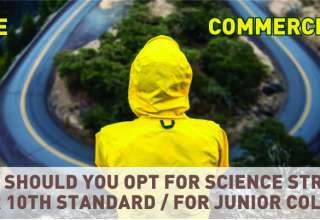 It is also recommended to take (take with a grain of salt idiom synonym) as many JEE Mock Tests to analyze your preparation and know your faults. 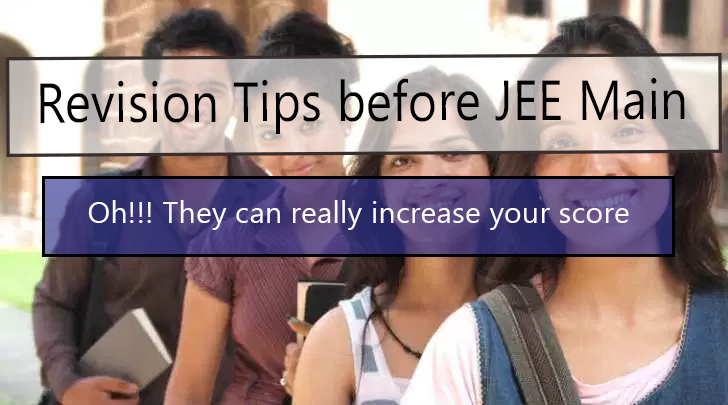 The JEE Main will always be a difficult milestone and to be able to score high, you should make yourself efficient. Time management will depend on the amount of efforts you put in to solve a problem. This is where IIT coaching institutes come to help your with short cuts. On an average you will have a 2 minute limit for every question but there will always be some that take more time and some that can be solved faster. Try saving as much time in solving each question and this will also give you the opportunity to attempt the maximum numbers. It amounts to improving your rank to a great extent. 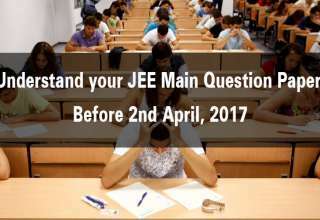 The only way to see yourself through a JEE Main exam is to keep your cool and not get tense with one single difficult problem. Stay focused and it is also advisable to remember that there’s always a second chance. Just try to give your best. If you are talented enough, there will be a seat for you. Being calm also helps you focus better on other questions, which you might get wrong just (just in case definition) because you were anxious. 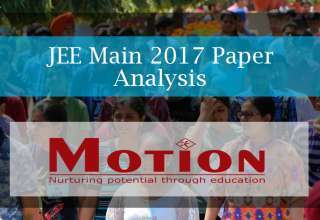 Past JEE papers are a great way to understand your JEE chance. 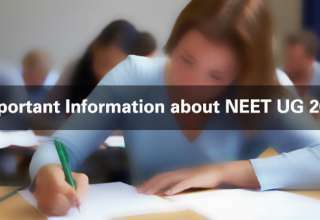 You may even look for help in understanding the questions and the pattern by getting yourself enrolled into a reputed coaching institute in Kota. At the end of the day, stay focused, be happy and give the best you can. Success will follow!